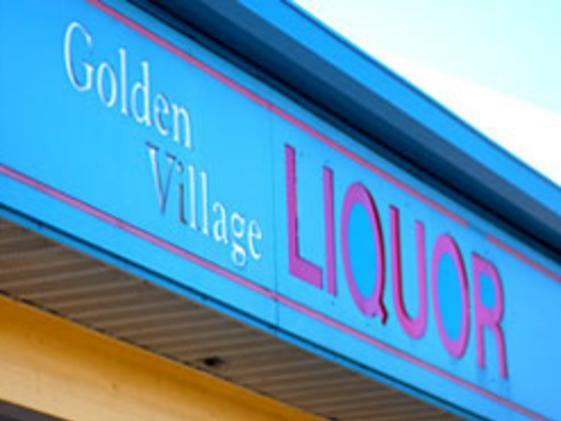 Golden Village Liquor is conveniently located liquor store and has a fantastic selection of Colorado craft beers and fine wines. Enjoy daily special on cases and special select wines. 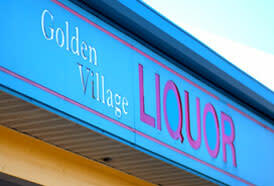 Stop by and check out the great prices and friendly staff.